VIA: Ever hit the send button on e-mail just to realize that you hadn’t attached some vitally important document? Or even worse, that you sent your embarrassing holiday snapshots to your boss? Well Google has a solution for your troubles, in the form of its “undo send” feature. Tech savvy users, like our readers, are probably familiar with the “undo send” feature, as it’s been a part of Google Labs for years. 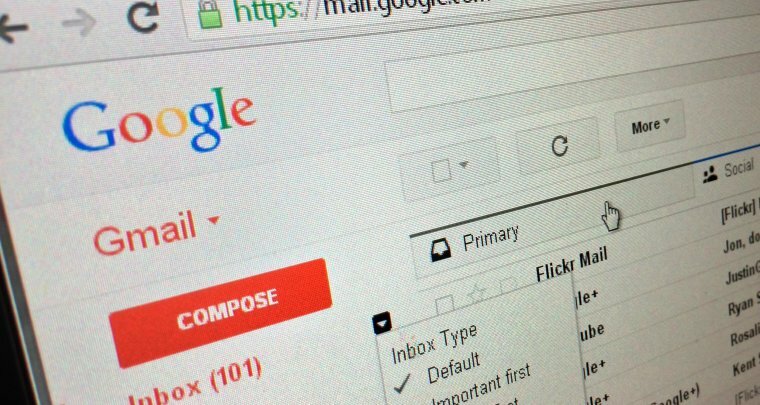 But the feature is now rolling out publicly to all Gmail users, and it's accessible through the browser. Undo Send, once you’ve enabled it in Settings, allows you to “unsend” an e-mail, provided you’re doing so quickly after originally sending it. To be technically clear here, the feature doesn’t actually take back an e-mail from someone’s inbox, it just delays your own outgoing message for a set number of seconds. In that time you can decide to take it back or delete it completely, but after the set period of 30 seconds max is done, the e-mail will still end up in the recipient’ inbox. As mentioned above, the feature is only available if you’re using Gmail through a web browser, but seeing as “Undo Send” is already available in Google’s Inbox app, we might soon see the feature in other apps as well.